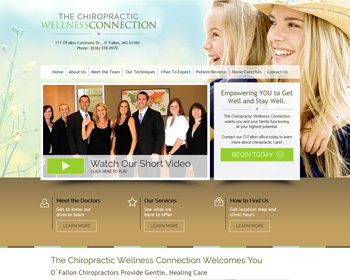 New Chiropractic Websites Just Launched – Brooklyn Body Blossom and many more! Experience true wellness in mind and body. We offer a holistic approach to chiropractic care for natural healing. Visit our website and rejuvenate your spirit today! 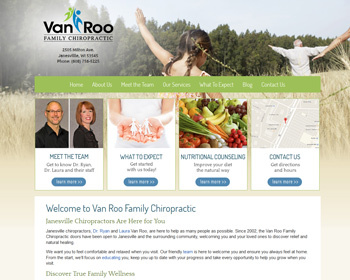 Join our patient-family in a journey of natural healing through chiropractic care and a healthy diet. Visit our website and get started today! 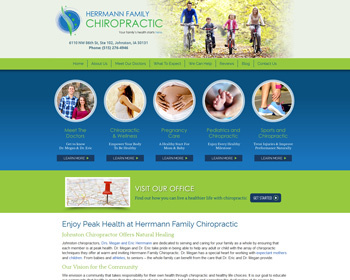 Get high-quality chiropractic care for the whole family – including pregnancy, pediatric, and athletic treatments. Visit our website and start enjoying a healthier future today! Our chiropractors are proud to offer gentle care to patients of all ages. 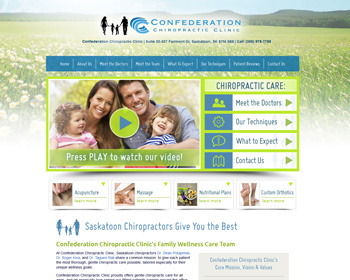 Visit our new clinic and enjoy our services of chiropractic, massage therapy, acupuncture, nutrition, and orthotics. Our chiropractors don’t just treat your pain, we look to the cause of your problem and help you through natural care. We specialize in care for pregnant women and children. Since 1998, Dr. Andy has been helping people of all ages not only get pain relief fast but transform their lives with the power of chiropractic. 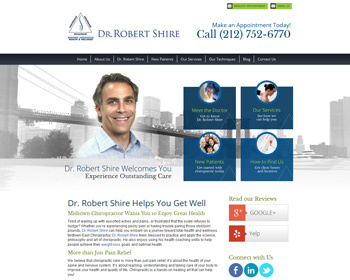 We offer corrective spinal adjustments, exercise programs, nutrition and detoxification. 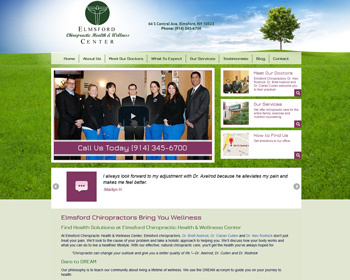 Wellness based chiropractic office offering services such as acupuncture, nutrition, and personal development. We naturally increase people’s energy by reducing their stress. Call today. 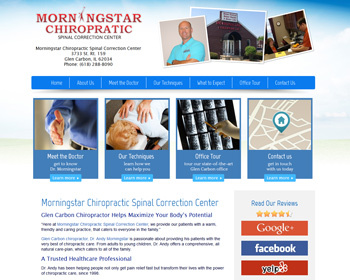 « Is a Responsive Chiropractic Website Design Necessary?